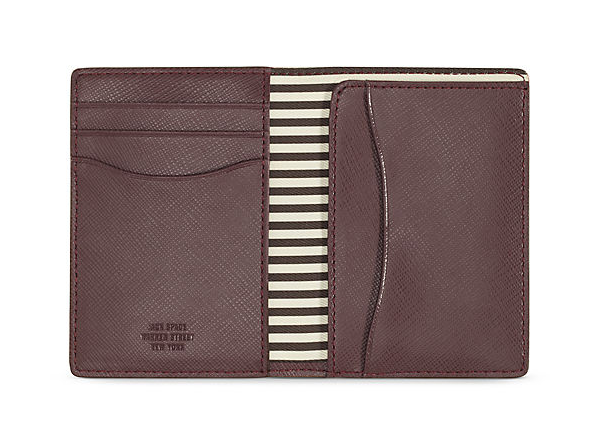 Jack Spade is on our short list of best men’s accessories, and as of yesterday they have a two-day surplus sale. In the sale you can grab a bag, a wallet and even a suit at over 50% off. 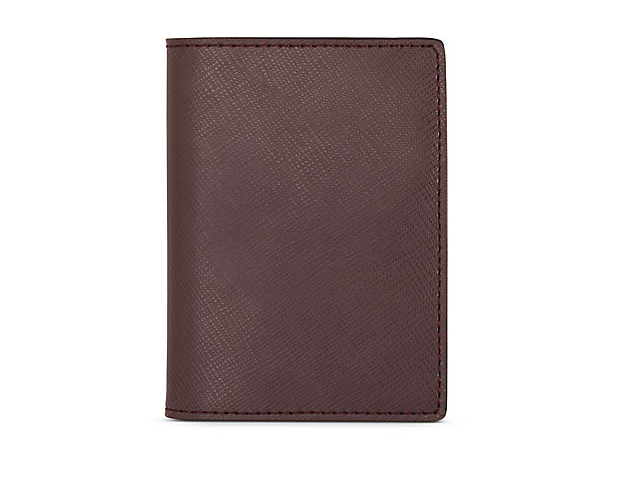 We picked up a few Wesson wallets for $25 (regularly $75). 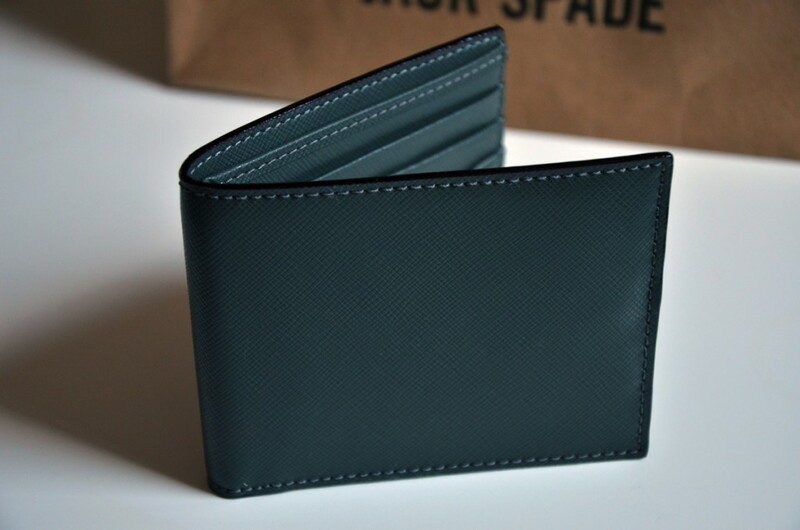 If this is your first time buying from Jack Spade, they offer 15% off your first purchase when you join their mailing list. Before you purchase anything from them, be aware of the dimensions of the items you’re looking for since all sale items are non-returnable.